She was a shadow we barely knew. Let's change that! Why See LA Opera - Eurydice? 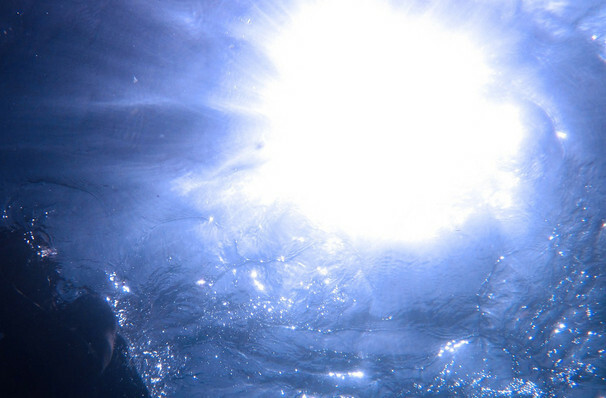 Discover the ancient tale of Orpheus and Eurydice anew in this brand new contemporary adaptation of the myth from playwright Sarah Ruhl and composer Matthew Aucoin, directed by Mary Zimmerman. Telling the story from Eurydice's point of view, prepare to be swept up in a bittersweet account of love, loss, and loneliness that spans the chasm between the underworld to the realm of the living. A World Premiere, don't miss your chance to the tale in a new and undoubtedly thrilling way. Usually focussing on Orpheus's trials as he tries to rescue his newlywed bride from the underworld, Ruhl now brings Eurydice's journey into focus. When she's plunged to the depths following a meeting with a captivating stranger, it is another man who catches her notice - her own beloved father. Unique among the other wretched souls, he has not forgotten who he is and soon enlightens his daughter too. But when Orpheus finally makes his way to the underworld, she is faced with the knowledge she must choose between the two - unaware that Orpheus too has his own challenges to conquer before they can return to the land of the living. Seen LA Opera - Eurydice? Loved it? Hated it? Sound good to you? 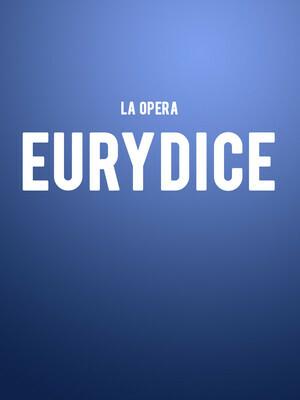 Share this page on social media and let your friends know about LA Opera - Eurydice at Dorothy Chandler Pavilion. Please note: The term Dorothy Chandler Pavilion and/or LA Opera - Eurydice as well as all associated graphics, logos, and/or other trademarks, tradenames or copyrights are the property of the Dorothy Chandler Pavilion and/or LA Opera - Eurydice and are used herein for factual descriptive purposes only. We are in no way associated with or authorized by the Dorothy Chandler Pavilion and/or LA Opera - Eurydice and neither that entity nor any of its affiliates have licensed or endorsed us to sell tickets, goods and or services in conjunction with their events.